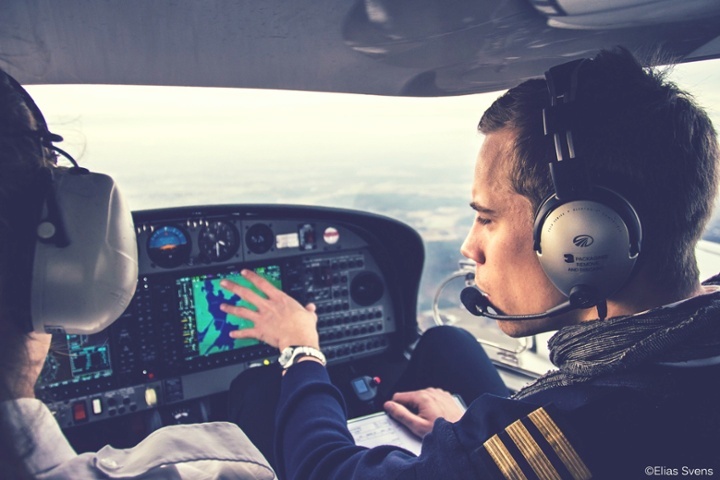 The aviation industry is growing and there is a huge need for pilots over the years to come. We are therefore excited to announce a fully sponsored Flight Instructor Course at OSM Aviation Academy! Contractual salary from day one of employment after completing the EASA FI(A) course and successfully passing your skill test. Have completed 5 hours on single-engine piston powered aeroplanes during the 6 months preceding the pre-entry flight test. Read More and apply for the Flight Instructors Program here.